Subject: LongIsland.com - Your Name sent you Event details of "Southampton Fresh Air Home’s Annual American Picnic & Fireworks"
The 29th Annual Picnic Benefit is scheduled for Friday, July 1st (with a rain date of Sunday July 3rd) and it is the only Fourth of July fireworks family party in Southampton! Once again at 1030 Meadow Lane, the festivities will include exciting games for kids of all ages. We will enjoy a delicious American picnic as well as food carts with popcorn, ice cream, hot dogs, and other delights. 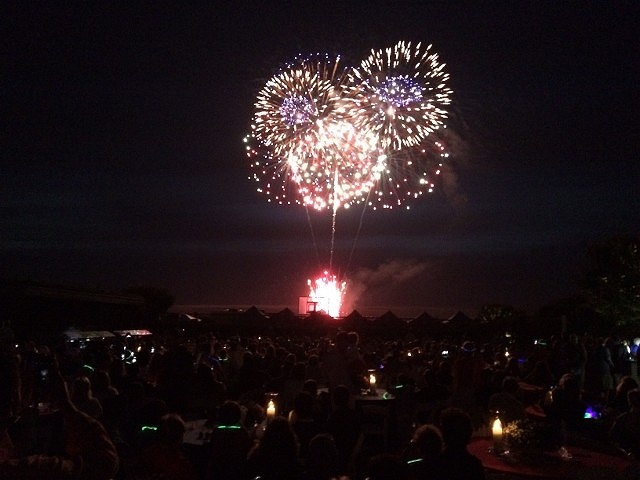 And, of course, there is nothing quite as special as our spectacular Grucci fireworks display over Shinnecock Bay!